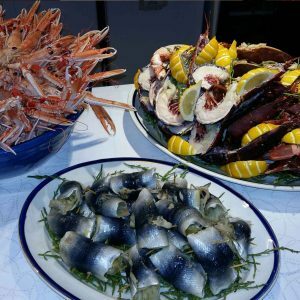 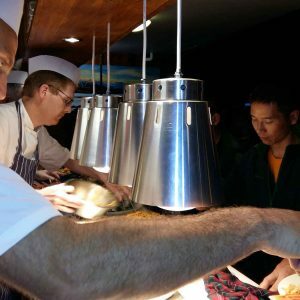 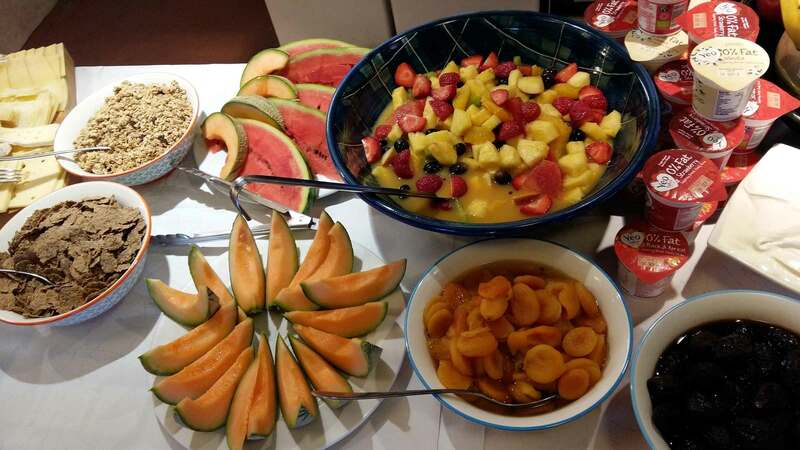 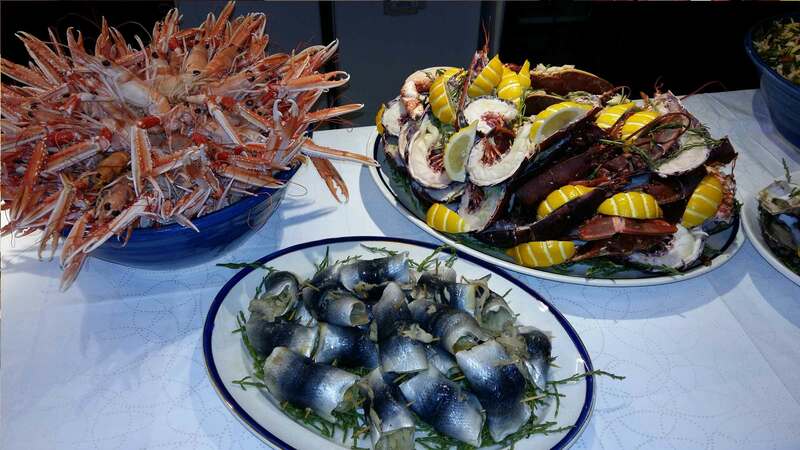 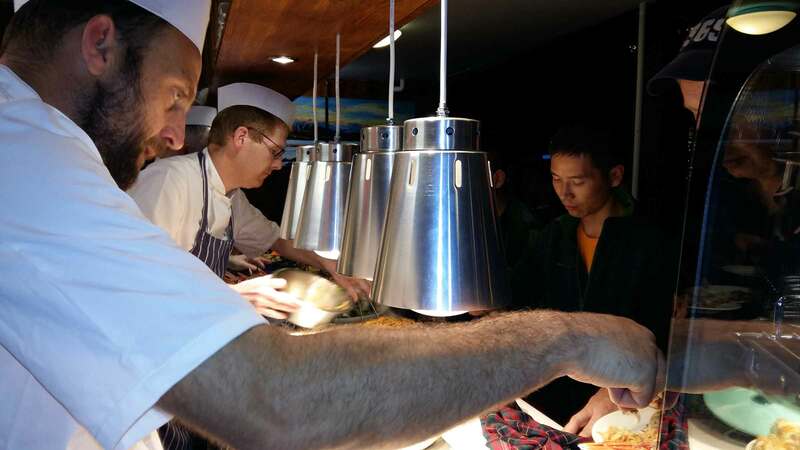 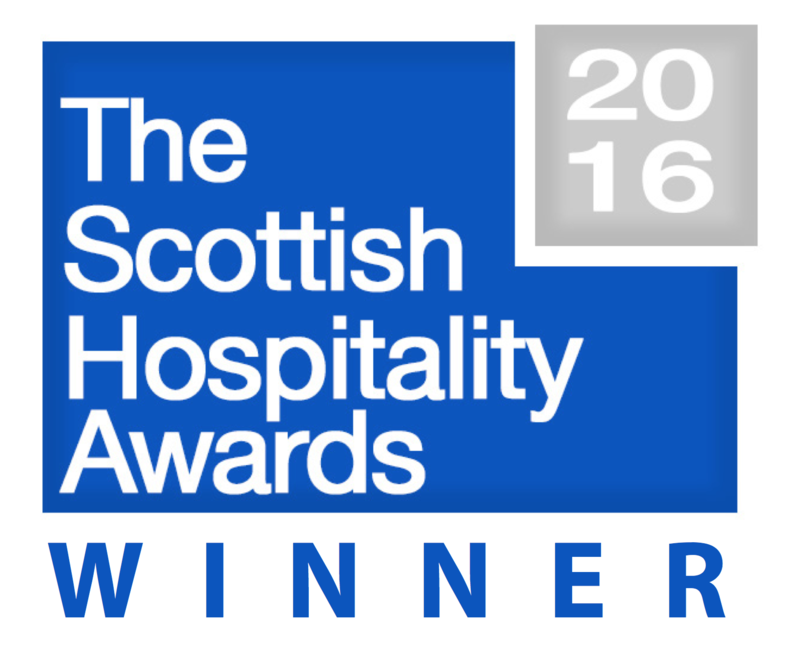 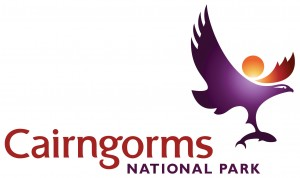 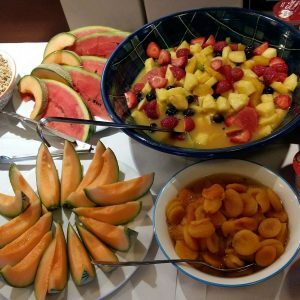 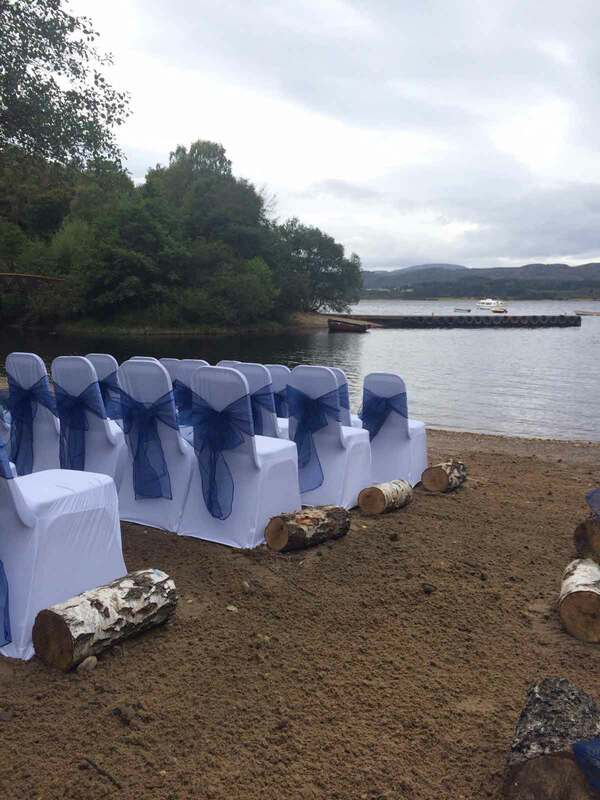 As well as offering the perfect setting, we have a variety of packages and prices to suit all budgets. 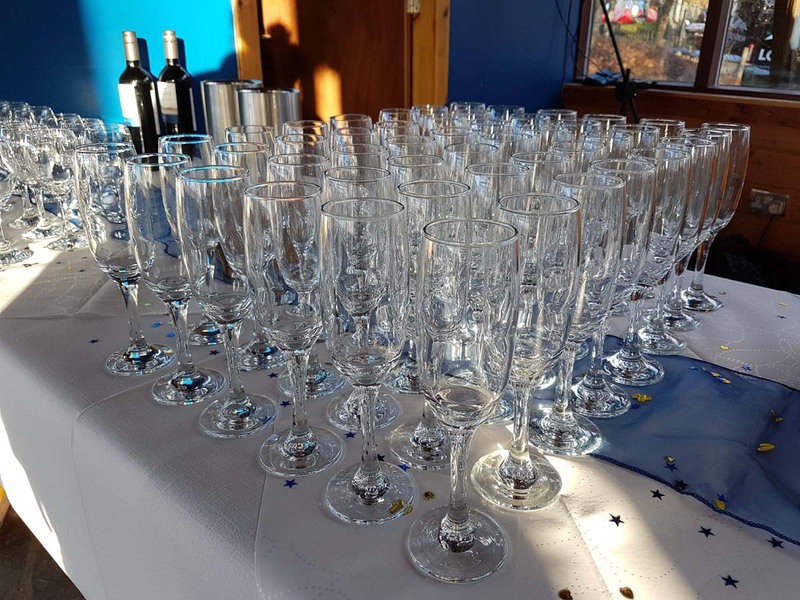 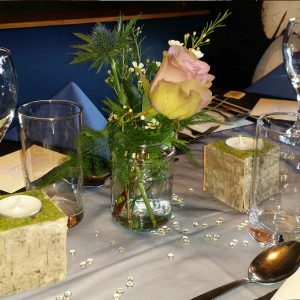 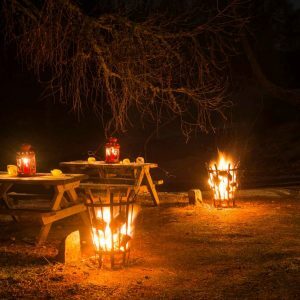 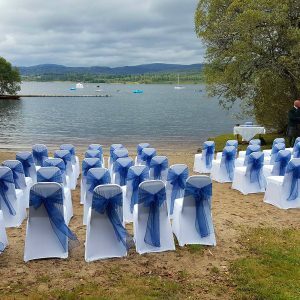 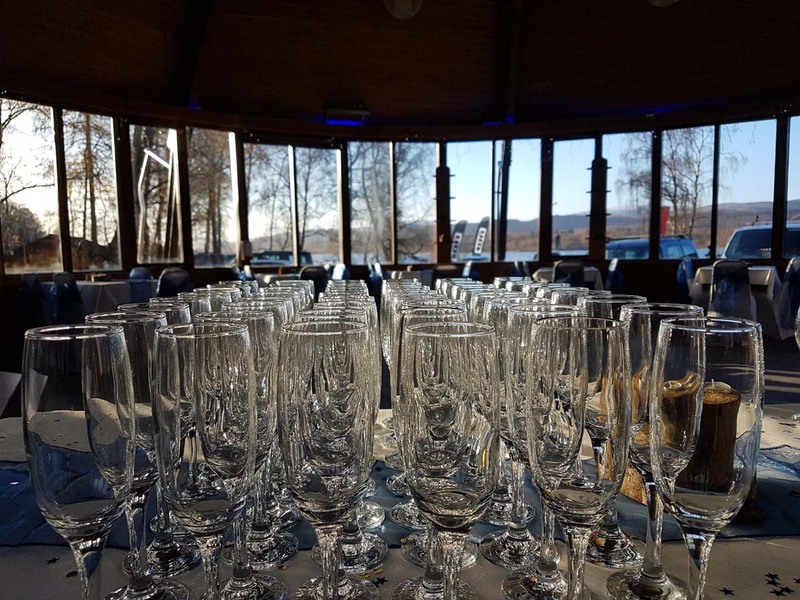 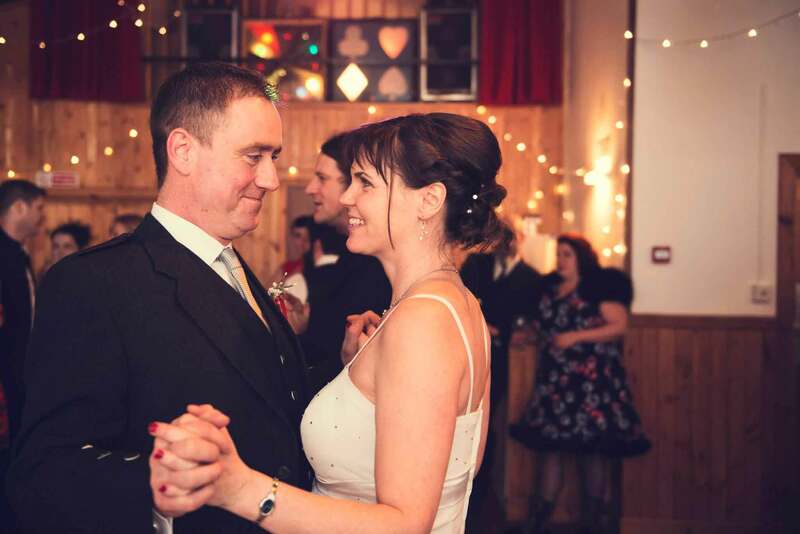 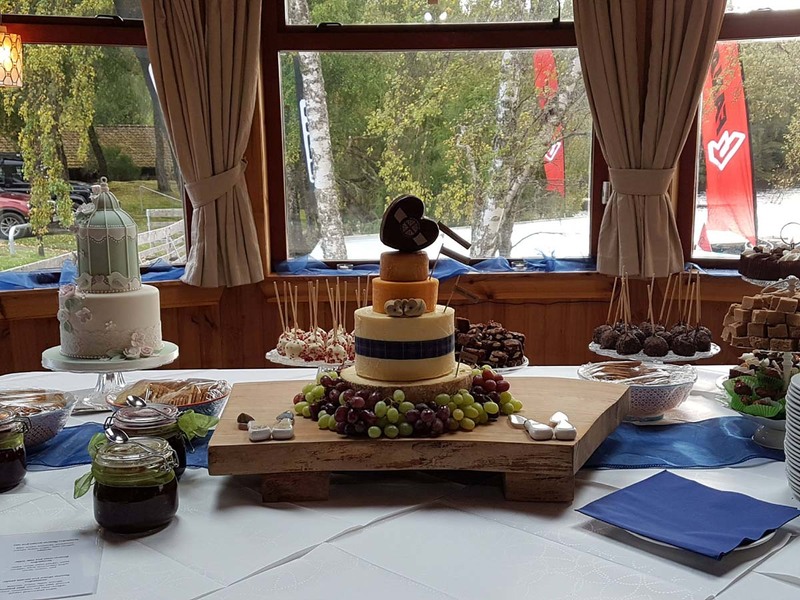 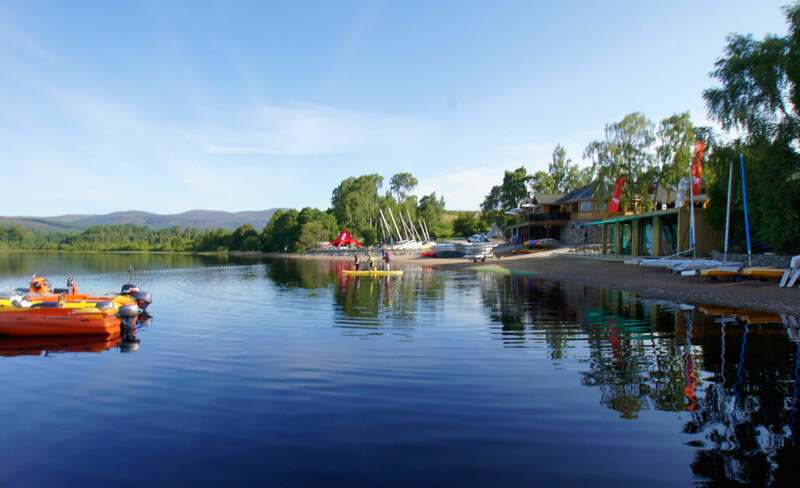 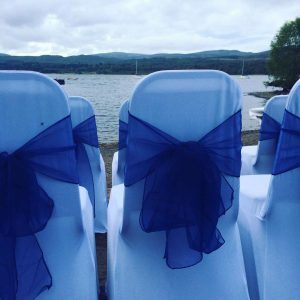 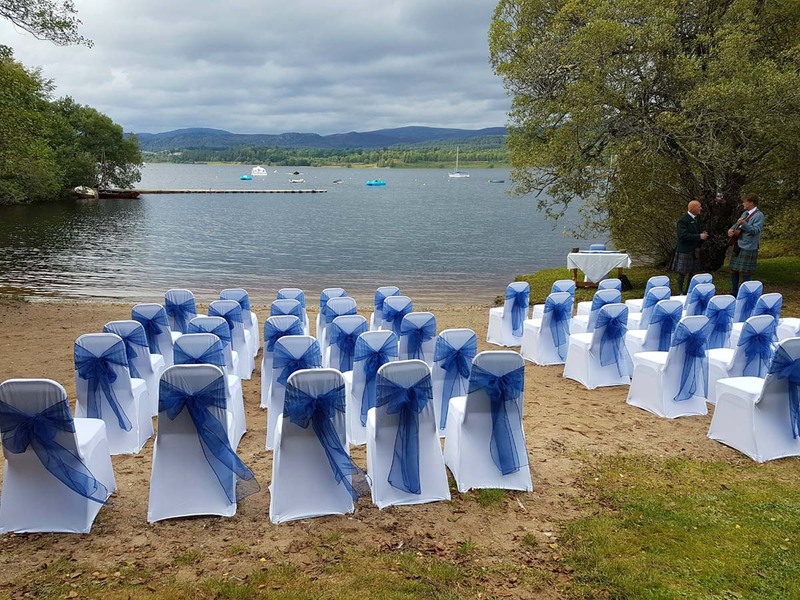 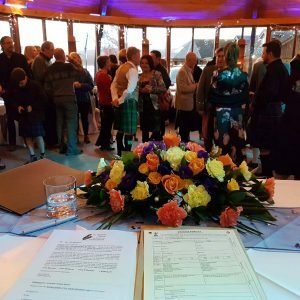 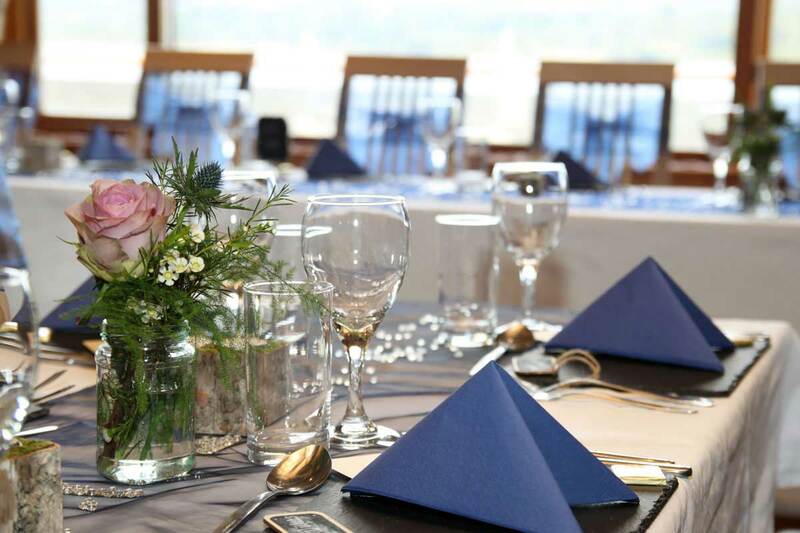 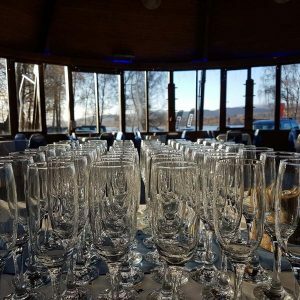 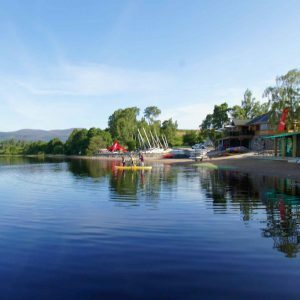 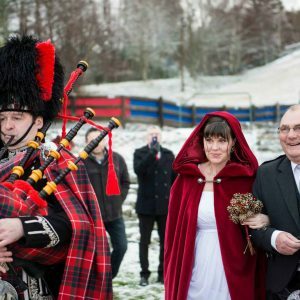 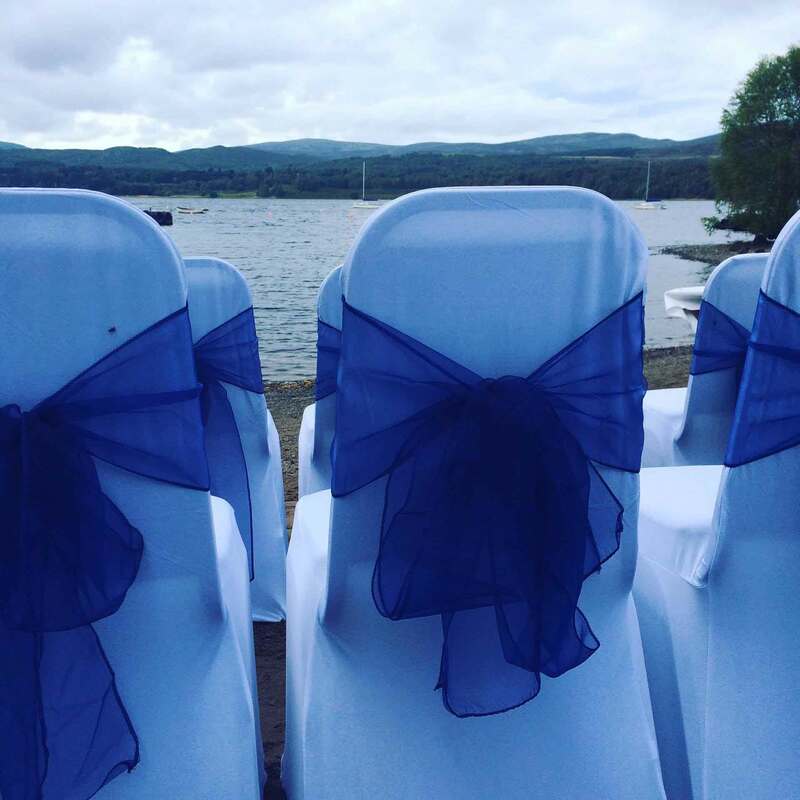 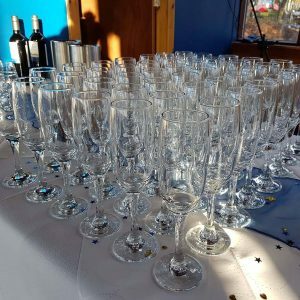 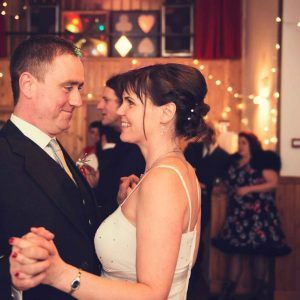 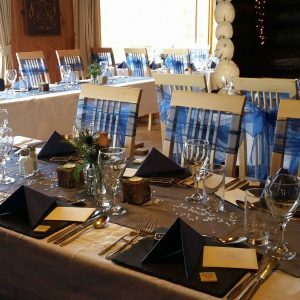 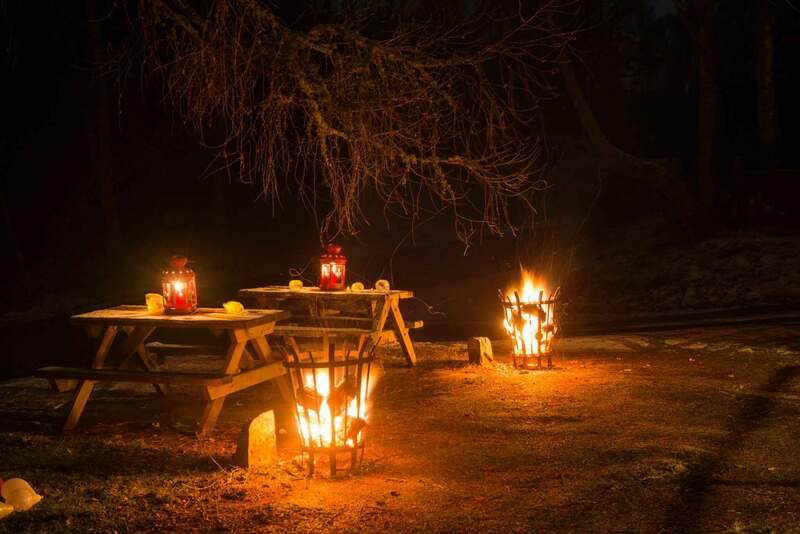 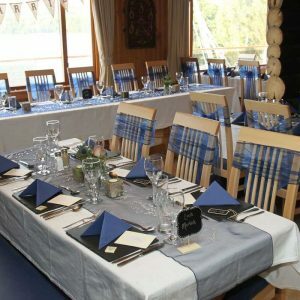 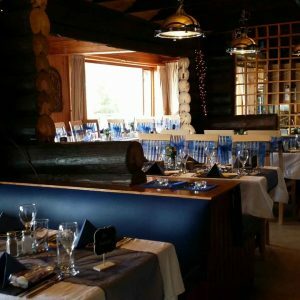 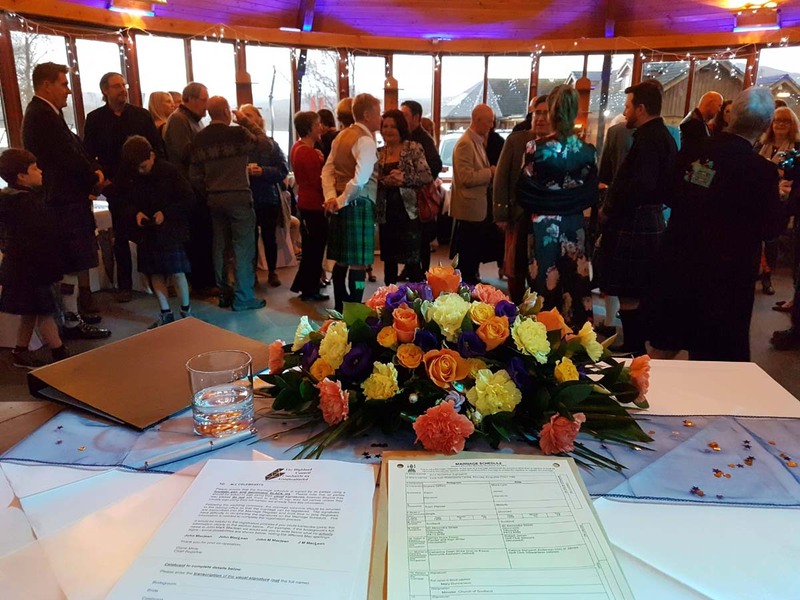 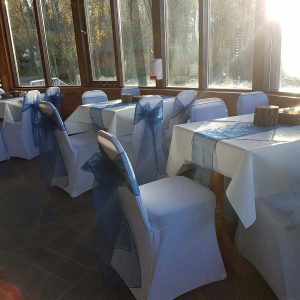 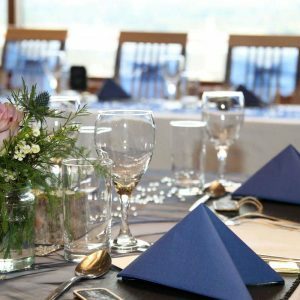 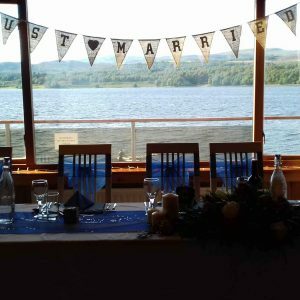 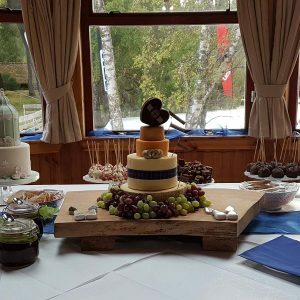 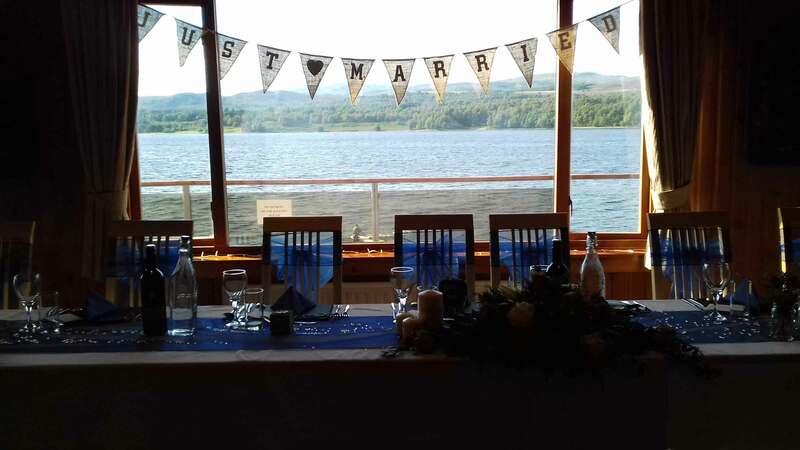 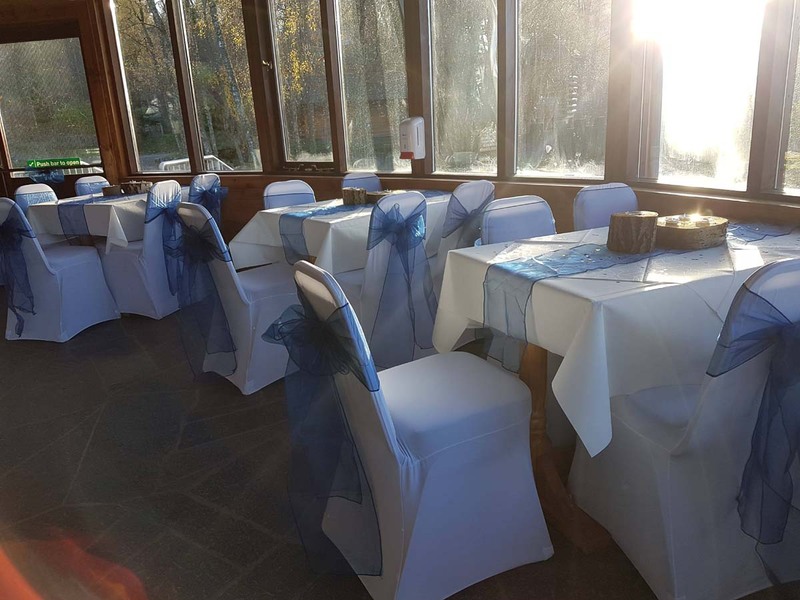 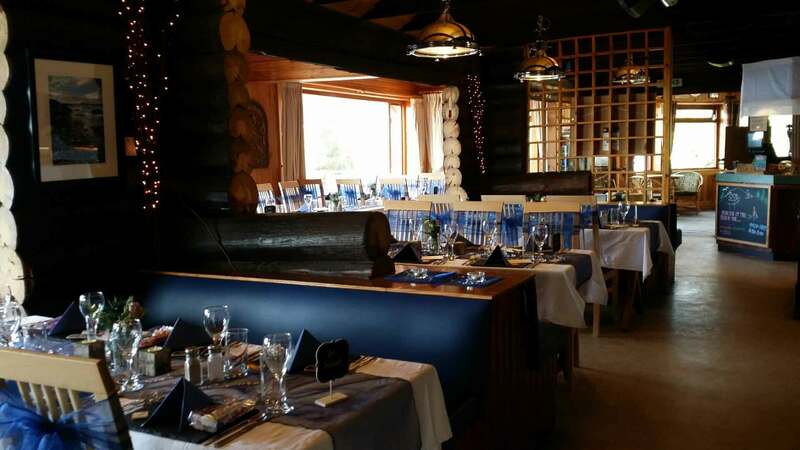 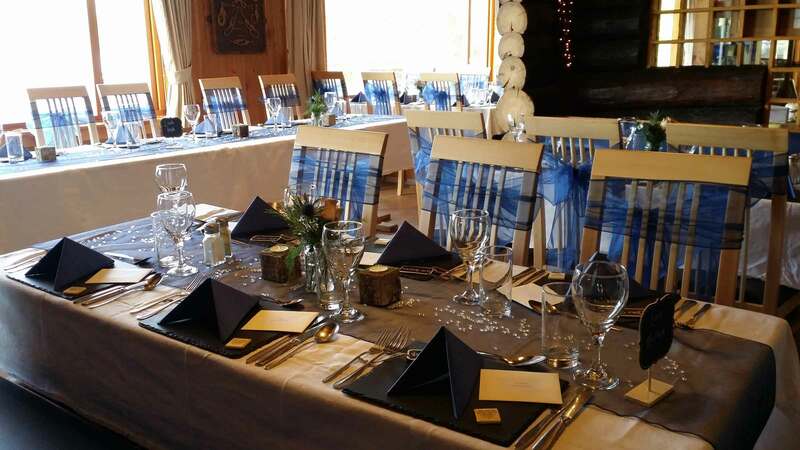 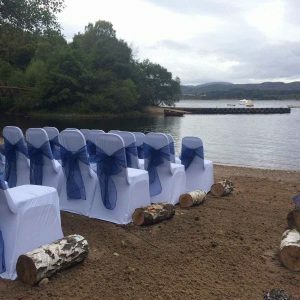 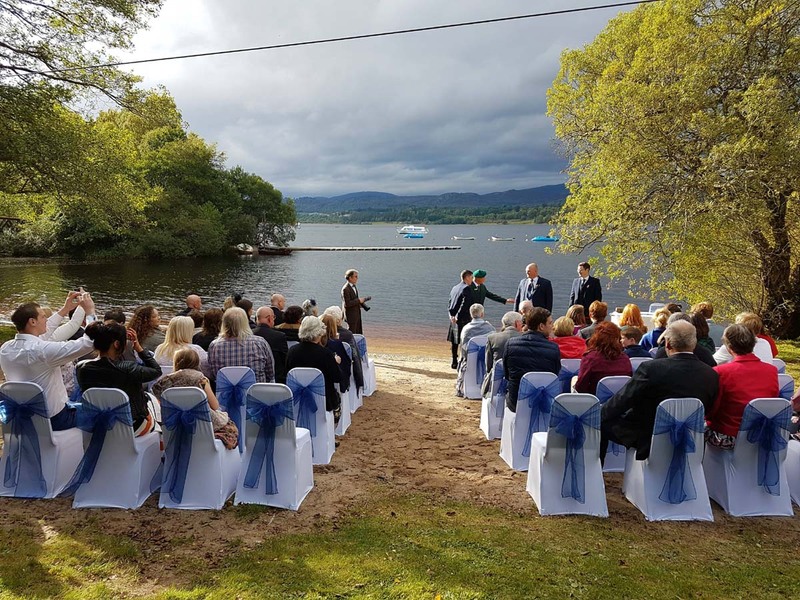 From smaller, intimate groups to larger parties up to 90, Loch Insh is your one stop destination for all your wedding requirements. 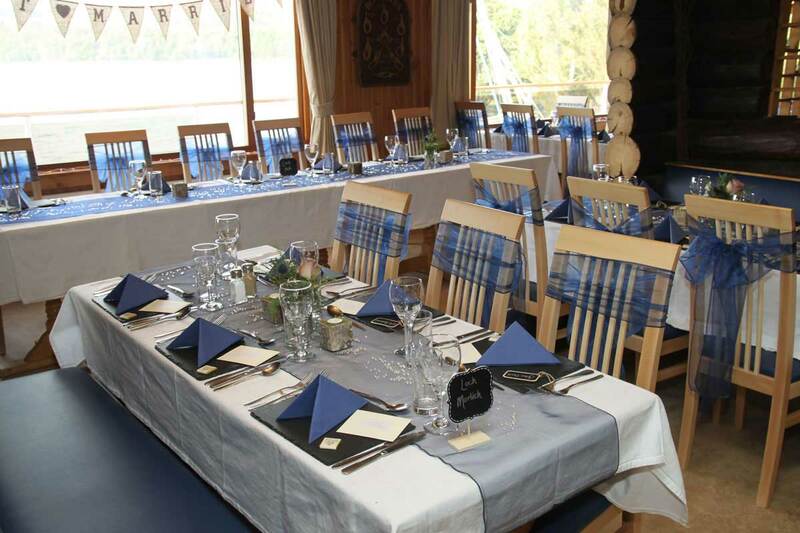 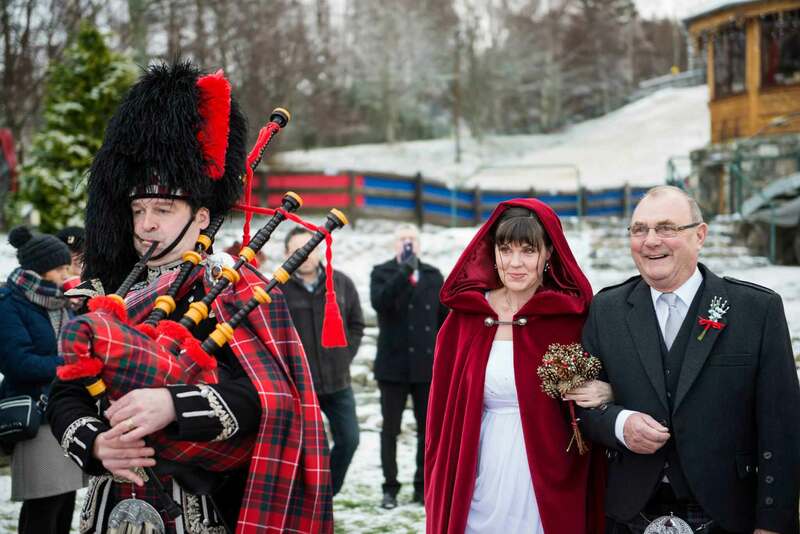 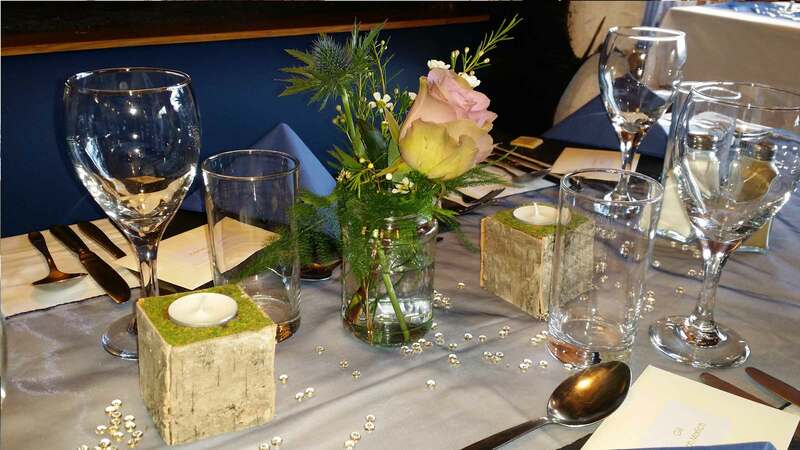 Please contact events@lochinsh.co.uk to request a copy of our wedding brochure and to arrange an onsite visit. 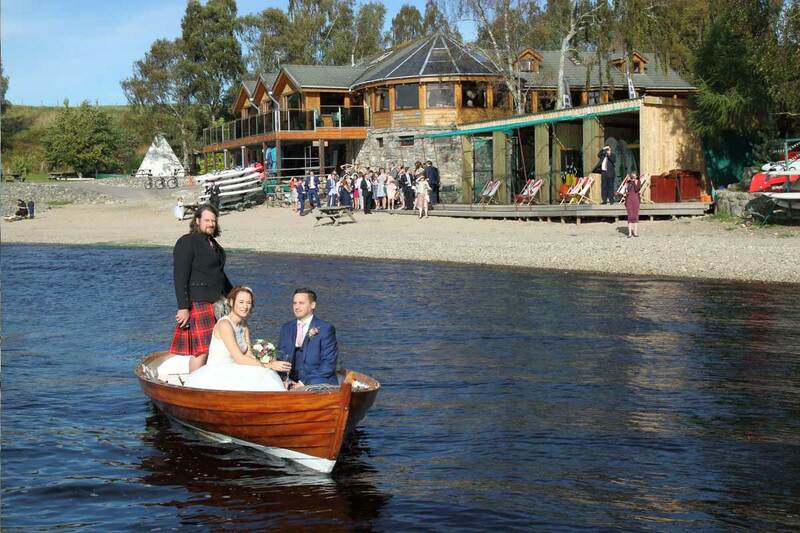 The local church is just the other side of the water. 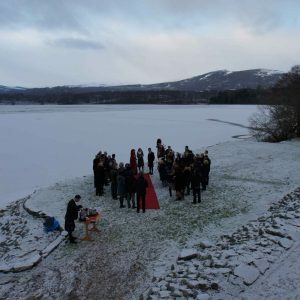 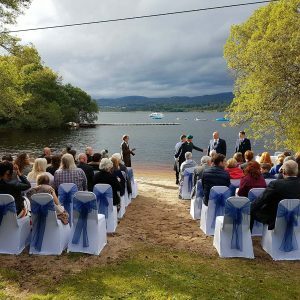 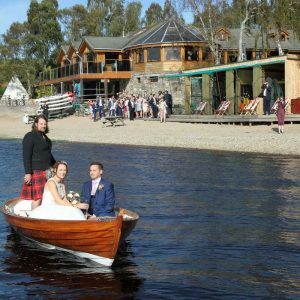 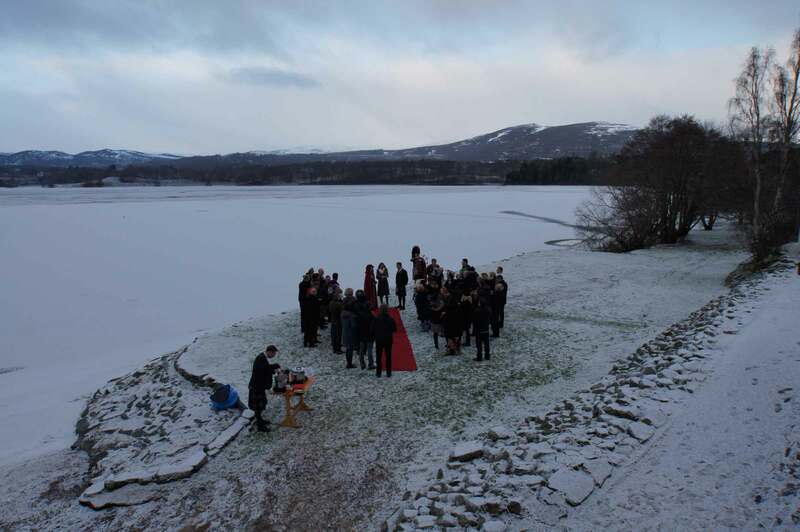 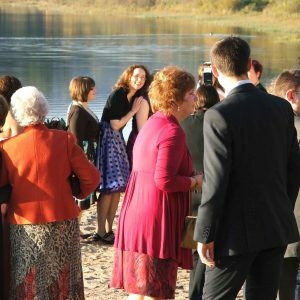 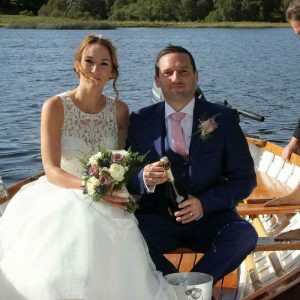 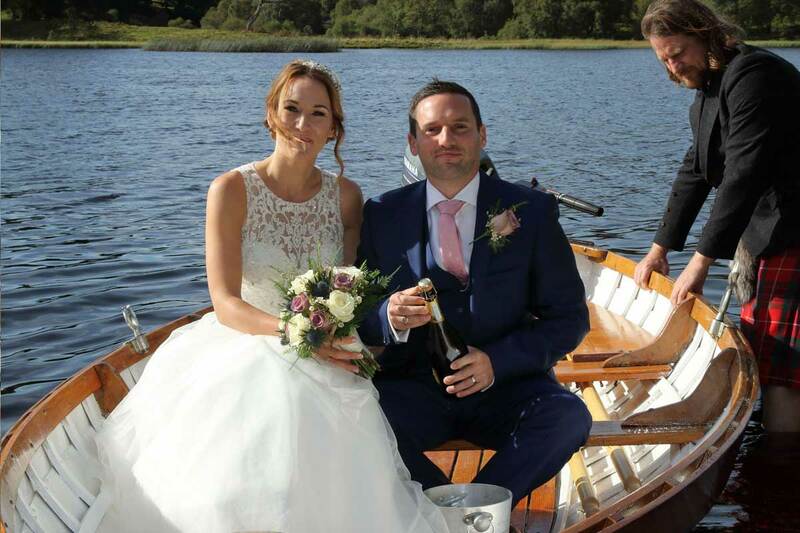 Many couples enjoy the Loch for a few minutes on their way back away from the ceremony while their guests make their way back the short 600 yards to the Boathouse on foot. 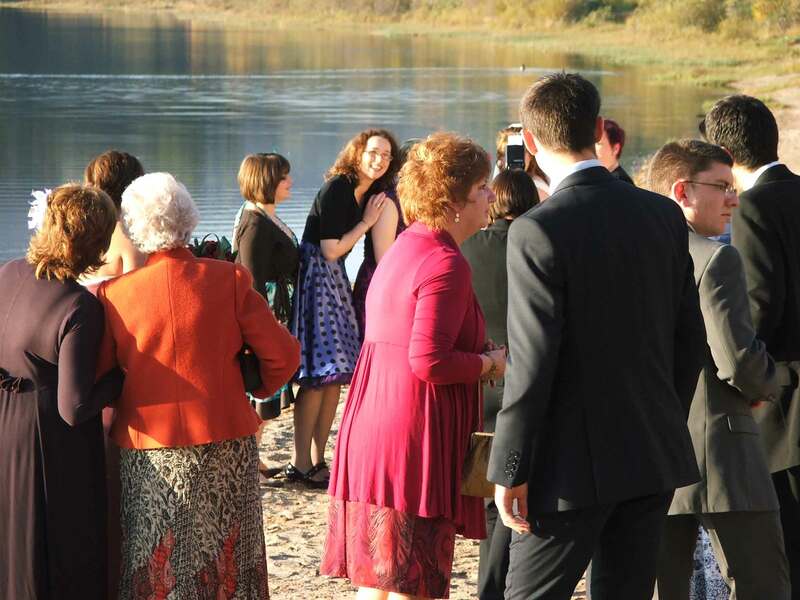 Our minibuses are available to aid the less mobile.